New techniques in DNA retrieval from dead animals might change the balance in the often fruitless quest to stop the poaching of endangered species. Since poaching often occurs in remote areas, with no witnesses, the carcasses are usually discovered only long after the kill. Wardens and governments trying to keep wildlife in the wild have few tools to track down those responsible for the killing. But now they’re bringing a little CSI to their operation. 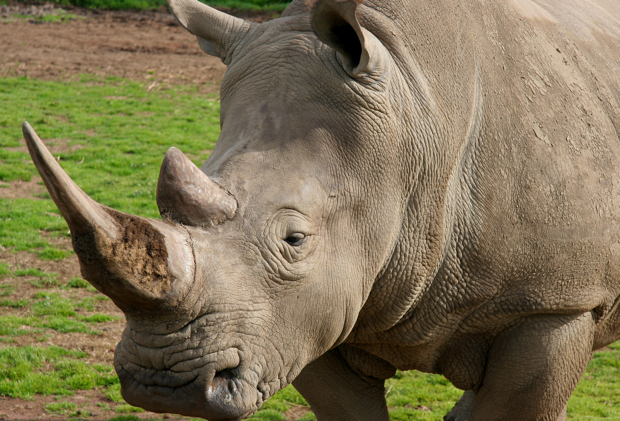 Poachers may soon be tracked down using the DNA they leave behind on illegally hunted animals. In a test of the technology, Scottish scientists at the University of Strathclyde successfully matched individual hunters to the animals they killed and butchered (as part of a legal kill) by identifying minute amounts of human DNA. The tests were accurate enough to reduce the chance of a random match to one in a billion. The study is believed to be the first in which animals killed by an individual hunter could be traced back using his or her DNA profiles. Although useful in developed countries, the DNA test might not be enough to counter the booming trade in endangered species overseas–particularly elephants and rhinos–for which poachers are devastating populations across Africa. Money is driving demand, as are organized criminal elements determined to supply whatever wildlife remains. Poaching has soared as a result. Oubaas Coetzer, an inspector with the South African Police Service at Kruger National Park, told AFP that as poaching has exploded local police have made several low-level arrests in the last year: 47 rhino poachers were arrested in 50 poaching incidents. But poaching is still on the rise: More poachers are simply recuited to take their place, and the trade in exotic animals, primarily to China, continues. “We cannot do anything about the black market price,” Coetzer said. But now, when hunting the hunters, DNA tests can be a new weapon.